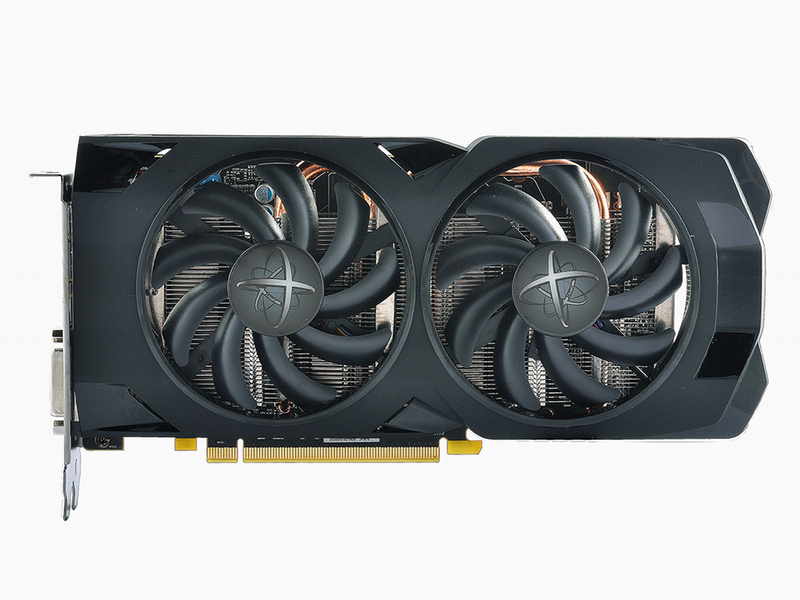 AMD is about to release a new graphics card from Radeon RX 470 series. As you will learn from this post, there is not enough concrete information to make any final judgments. One thing is clear though, something is coming, and it’s close. 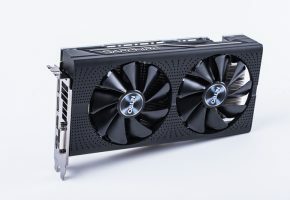 First of all Radeon RX 470D is not an official name. 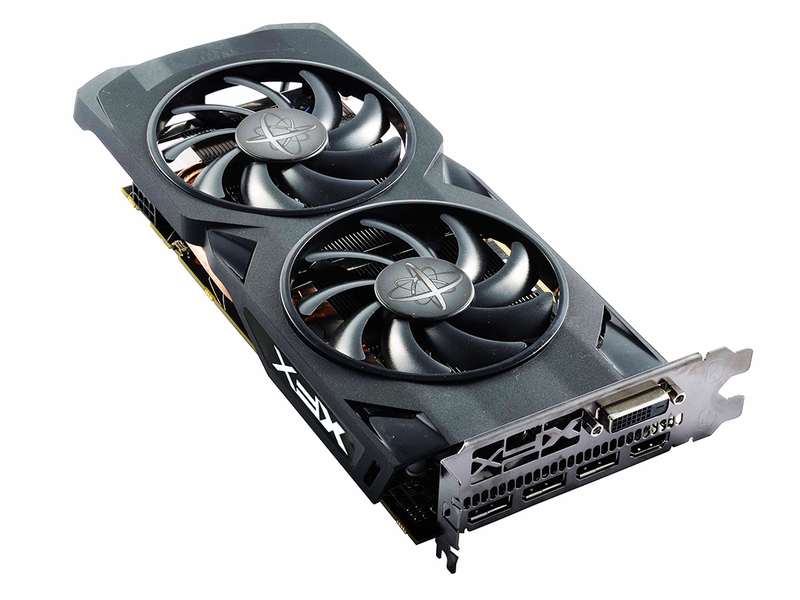 The RX 470D first appeared at XFX website, which already hosts new model based on RX 470D. Thanks to this website we have a very rough idea of what to expect from this model. 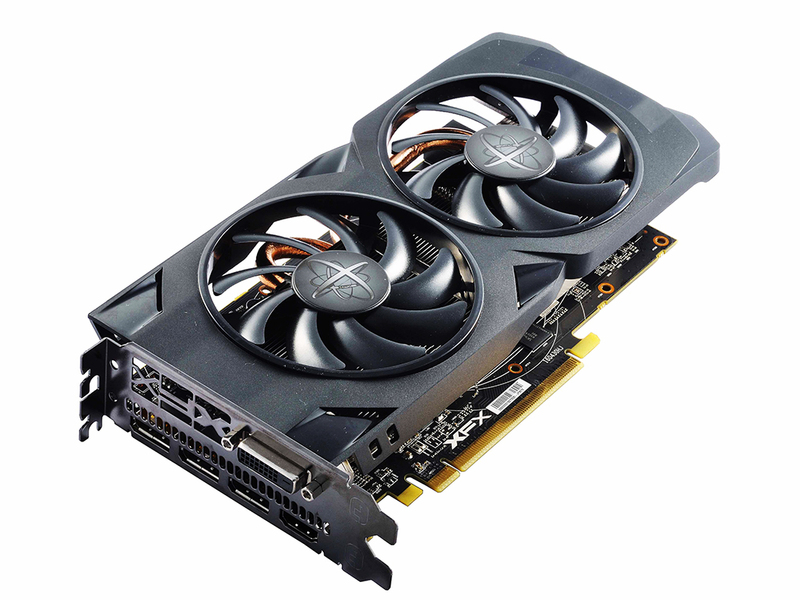 Brand new Polaris graphics Radeon RX470D non-public version, take you into the VR new horizons! 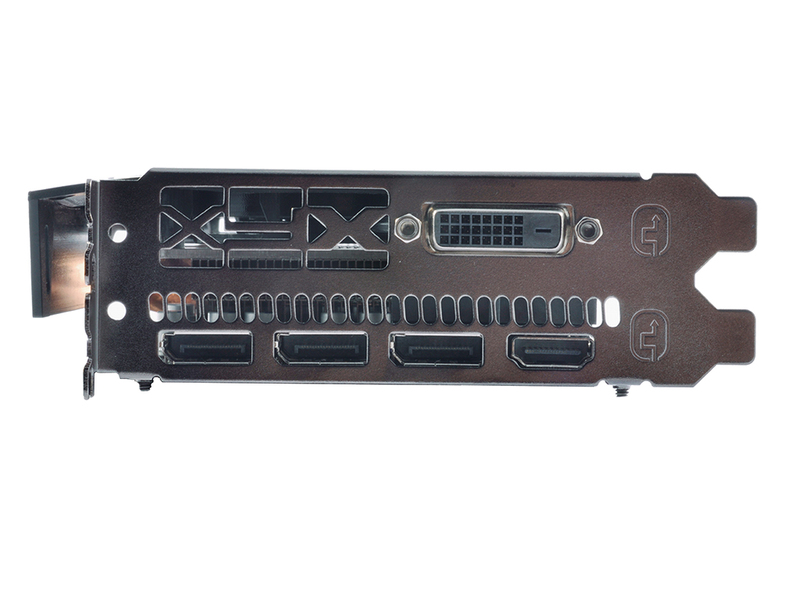 So apart from Stream Processor count, everything seems like we are looking at RX 470. 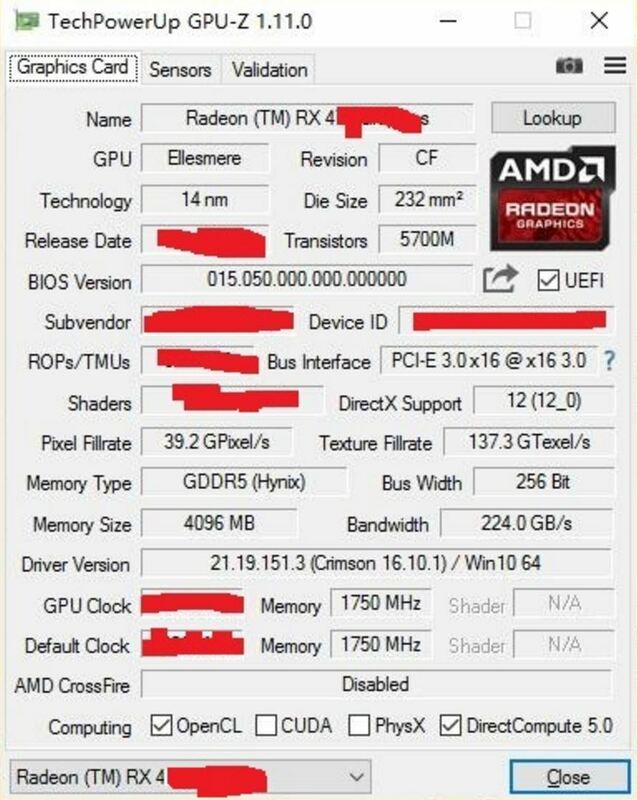 Whether those are the real specs, we don’t know yet. This story is possibly the least believable part, but I wanted to share this with you anyway. 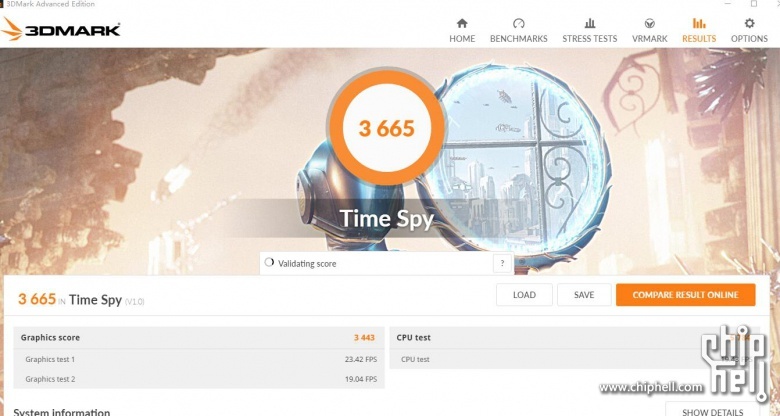 The second piece of our speculation came from a Chinese website called PCOnline. 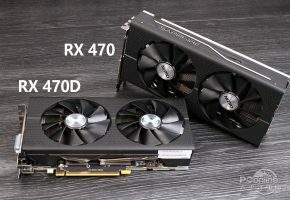 The author claims to have exclusive news regarding new card called RX 470 SE. However, he does mention that his specs are speculation. Still, assuming that this chart is anyhow based on available information, then we could also expect RX 470 SE with 1536 Stream Processors. 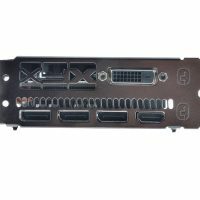 He also claims that this model would have TDP of 90W, so 20W less than specs posted at XFX website. 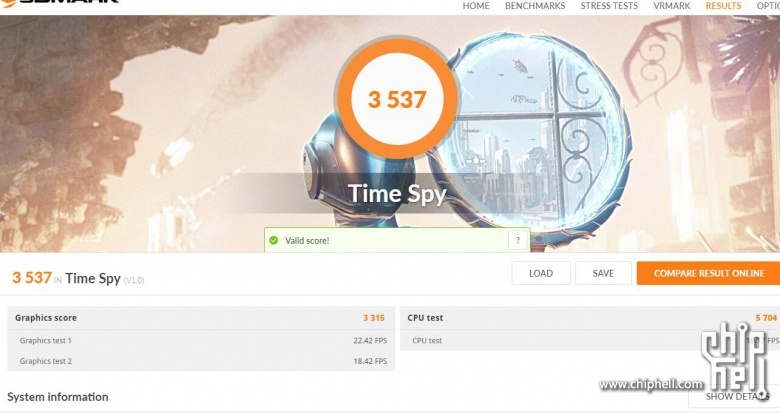 The third piece came from Chiphell, where someone claims to have benchmarks of Radeon RX 465. So yes, that’s the third name of this mysterious card, and we have no way of telling you which one is correct right now. According to the leaker, the clock speed of this model oscillates between the 10XX and 11XX MHz frequency. 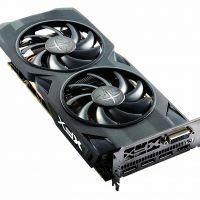 This means that new RX card has fewer Texture Units, and that further suggest that it has fewer Stream Processors as well. 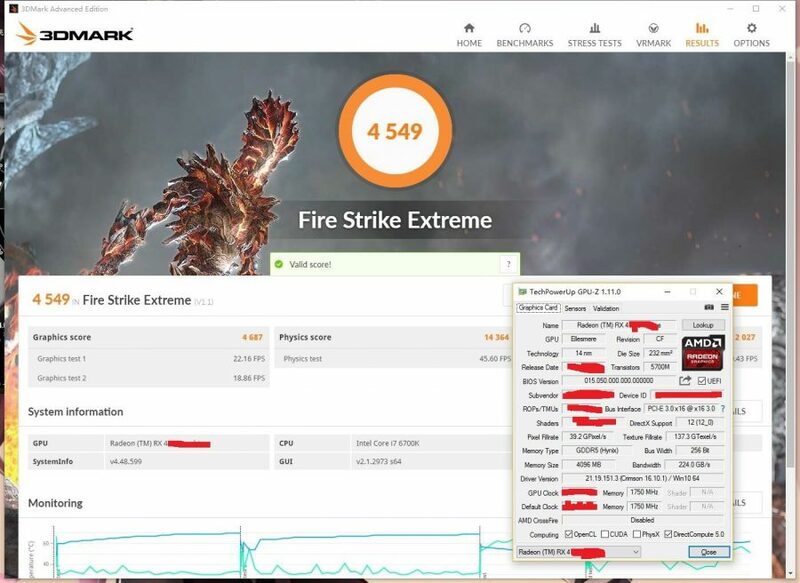 Assuming that the clock speed of this new card is around 1206 MHz (same as RX 470), then we can calculate that the number of TMUs is around 112 (137300/1200 =~ 113,8). So that means it has to be 112 TMUs (since it’s always a multiplication of 16). 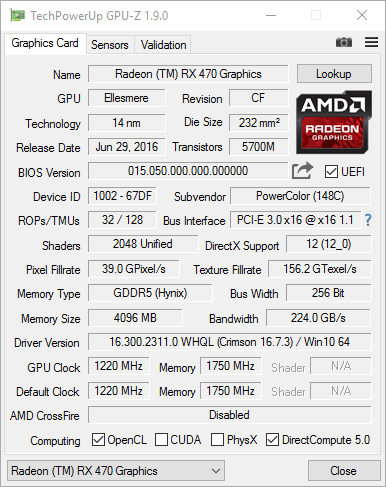 Now knowing that we have 112 TMUs we can calculate the number of Stream Processors (112 * 16 = 1792). 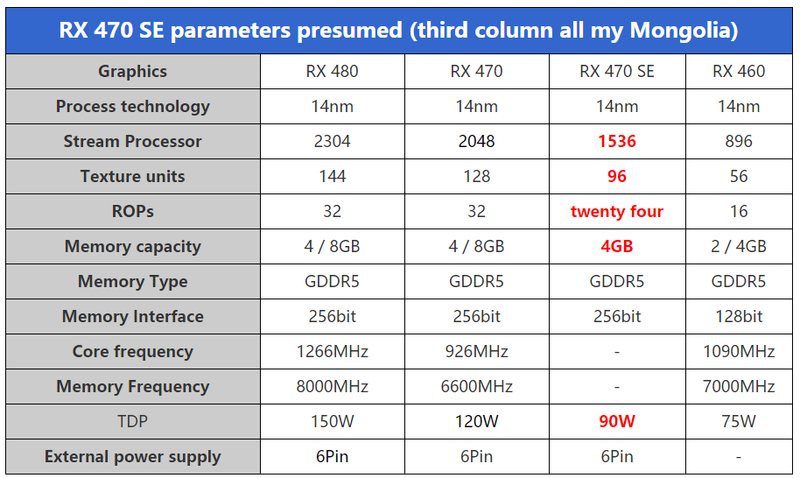 So in the end, this would be second story confirming 1792 Stream Processors. 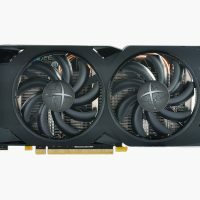 This means RX 470D should have no problem competing against GTX 1050 Ti. So we have three sources clearly suggesting that something is coming. 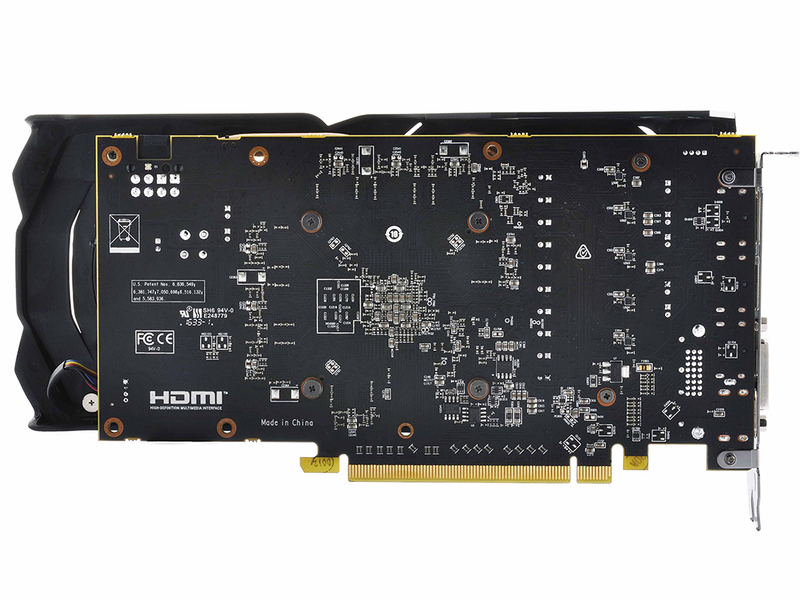 Radeon RX 470D/SE is likely a new model that will fill the gap between RX 470 and RX 460, which as you know is quite big. 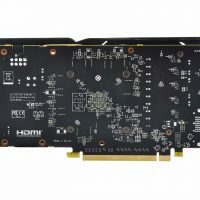 So I’m guessing this card will probably compete with GeForce GTX 1050 Ti performance and price wise, while RX 460 will have to fight against GTX 1050. 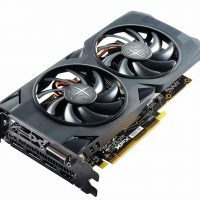 According to PCOnline, we should expect Radeon RX 470D/SE few days after GTX 1050 becomes available, so probably early November. Of course, we will keep you informed if we learn more.